Enjoy Week 3 of great rewards! 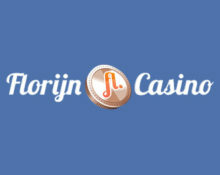 More amazing offers from Florijn Casino! Heading into the 3rd week of their Golden Autumn 2016 Promotion and they keep the rewards flowing. 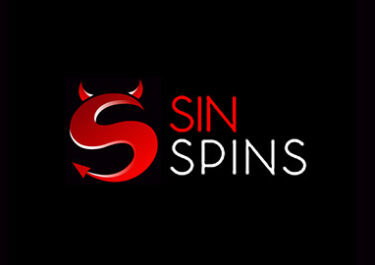 More Deposit Bonuses, Free Spins and Extra Bonuses for loyal players. 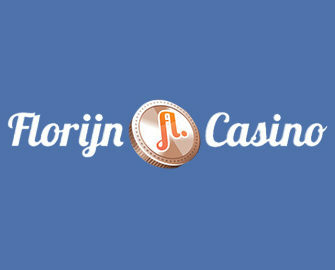 There has never been a better time to have your next gaming session at Florijn Casino. Not yet one of their players? 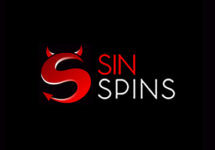 Then sign-up now and enjoy their fabulous Welcome Package, starting with 15 Free Spins, no deposit required. 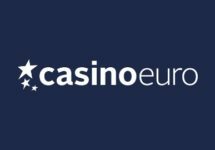 Launched in 2011, the casino is operated by Trusted Media International NV under a Curacao license. 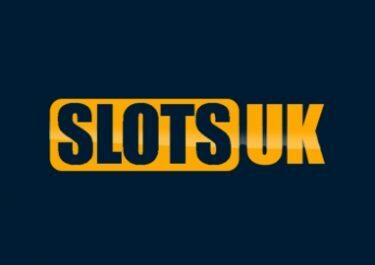 Players can chose from a huge variety of games from Netent, Betsoft, Play’n Go, Playtech, GameArt, NYX, iSoftBet, Endorphina, Games OS and Evolution Gaming for their Live Casino. The banking section provides a good range of payment methods such as Visa/MC, Neteller, Skrill, Instant Banking options and Paysafe Card. Please note that there is a 24hr pending period for withdrawals. 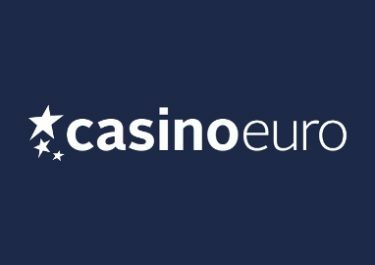 The website is available in English and German languages and Customer support is provided via Phone, Email as well as Live Chat from 09:00 – 23:00 CET.